Blocked fallopian tube often make it harder for any woman to become pregnant. A blockage in the area will keep a woman from being able to get and egg from one end of the tube to the other and will require treatment if pregnancy is desire. The egg will not get to the uterus when this is blocked. Therefore, there will be no way how the egg can be fertilized by sperm in the uterus. inimal amount of invasiveness but it has to be controlled carefully with an appropriate x-ray to make sure nothing can go wrong. There are many causes that have to be considered. Sometimes the problem can be caused by an STD infection or a uterine infection. Sometimes a failed pregnancy from the past could be a cause. This includes cases where a woman has experienced a miscarriage, abortion or ectopic pregnancy. Sometimes a woman who has undergone abdominal surgery might be likely to develop blocked fallopian tubes as well. 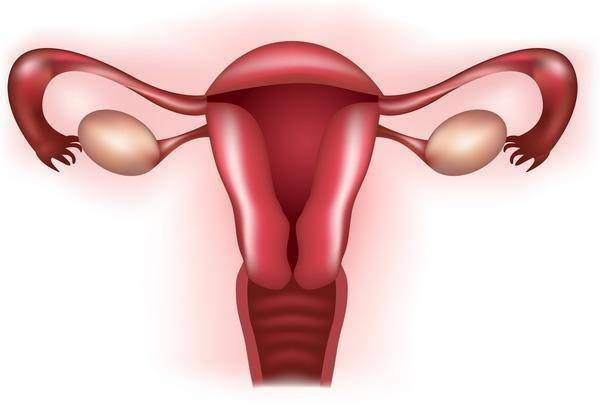 Many different treatments are often used for blocked fallopian tubes but it is often easier and safer to go the natural way which involve the using of herbal treatment for tubal blockage.